Every once in a while, a product is recalled for health reasons. This happened just recently with children’s ibuprofen. The ingredients in many packages of the product sold at national retailers were found to be inaccurate and posed a danger to infants. This also happened last week when listeria was discovered in a sample of peaches, nectarines, and plums sold at Walmart and other major grocery chains. Now another recall is sweeping the nation, and this one has parents even more worried than they were before. Chicken nuggets are a simple and quick meal that parents often give to their children. They can simply take the bag out of the freezer and pop a half dozen or so per child into the microwave or the oven and serve with a dipping sauce and a side of vegetables. But now certain brands of chicken nuggets have been shown to be potentially dangerous to your health and are being recalled en mass. 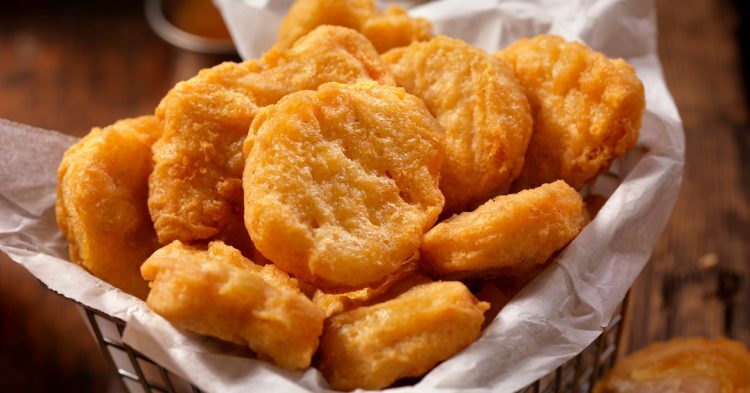 Tyson Foods Inc, one of the largest manufacturers of chicken nuggets, has issued a recall on their frozen chicken nuggets. Although the company was able to get the nuggets through their doors and into the stores to sell to customers, a post-shipment inspection by the U.S. Department of Agriculture’s Food Safety and Inspection Service (FSIS) discovered them to be potentially contaminated. 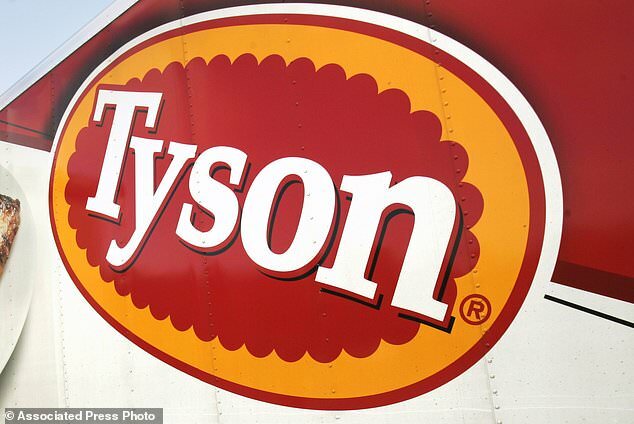 While it is not uncommon for Tyson nuggets to taste like rubber, the FSIS found that about 36,420 pounds of Tyson’s “White Meat Panko” chicken will be recalled because they are possibly contaminated with rubber. Consumers were the first ones to notice the hazard. 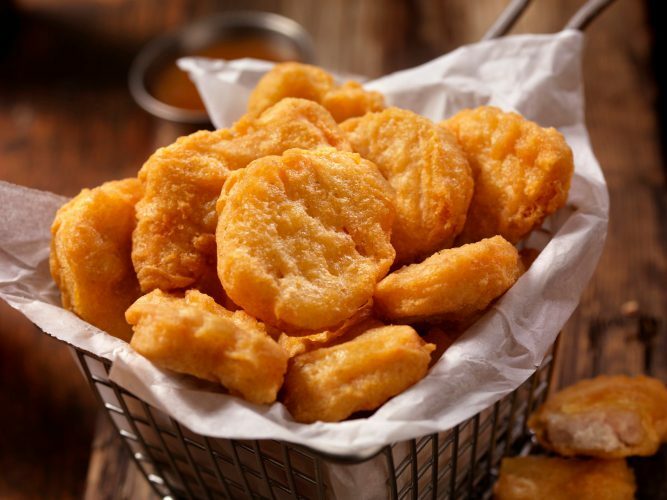 After feeding Tyson’s product to their children, consumers complained to the FSIS that Tyson had extraneous material in their nuggets, the type of which is utterly inedible and potentially poisonous. Fortunately, Tyson’s nuggets have yet to cause any serious health problems among the children and adults who enjoy them. However, Tyson is recalling their rubber-infused chicken products before any more harm is caused. This recall is just the latest in a long line of recalls Tyson had issued in recent years. Just seven months ago in June 2018, Tyson recalled thousands of pounds of their breaded chicken tenderloins because suppliers told Tyson and the Federal Government that the chicken was likely mixed with pieces of blue and clear plastic. Obviously, quality control is not a priority for the Tyson brand of chicken if so many “extraneous materials” are getting stuffed into the products before they’re shipping to retails like Walmart and sold to everyday Americans. Perdue Foods also issued a recall on Tuesday when they wrongfully branded chicken products and failed to declare an allergen. Because Tyson has had two major recalls within a year, consumers are growing weary of the chicken brand. Many people are concerned that they’ll accidentally consume rubber or plastic while eating Tyson products – and if the recent recalls have anything to say about it, they very likely might be doing just that. If you have purchased any Tyson chicken nuggets, contact your grocery store for a refund. What do you think about Tyson’s chicken nugget recall?